Last Tuesday, EPA administrator Scott Pruitt said the agency does not intend to let California set the agenda for national emission limits on vehicles. He suggested to Bloomberg the EPA plans to cut emission rules aggressively to respond to carmakers' pleas for easing of the corporate average fuel economy rules for 2022 through 2025 that they had agreed to in 2012. Even before Pruitt's latest comments, however, California's attorney general has taken a strong public stance against any such rollbacks. Three weeks ago, Xavier Becerra spoke with reporters at the National Association of Attorneys General 2018 Winter Meeting held in Washington, D.C. He called Pruitt's comments "veiled threats" that were "par for the course" from the Trump Administration, according to a report in the Washington Examiner published February 27. Becerra noted that California is in the midst of "ongoing conversations" with the national agency, but would fight any mandates or efforts that require the state to back off its own emission standards. Proposals from the EPA and NHTSA for revised emission limits and corporate average fuel-economy standards are expected within weeks. The EPA must say whether it intends to loosen current national 2022-2025 vehicle emission rules by April 1. California is legally permitted to set its own standards, which other states may adopt, under a decades-long series of waivers granted by the EPA, the most recent in 2010 and 2012. California Air Resources Board officials have previously suggested the state could withdraw from national emission limits if they are loosened. Becerra underscored the need for a scientific basis to support any changes to emission rules, noting it is "pretty clear there is a lot of evidence behind the standards, and it would be tough to simply say you can roll them back." The state's stricter standards have "proven effective," he noted, suggesting the state wants "to make sure we are making progress, not going backwards." Since taking office in January 2017, the Trump administration has promoted numerous climate-science deniers to influential positions. It has signaled its intention to withdraw from the Paris Climate Pact on control carbon emissions that lead to global warming, and removed information on climate change from numerous government websites while aggressively promoting fossil fuels. 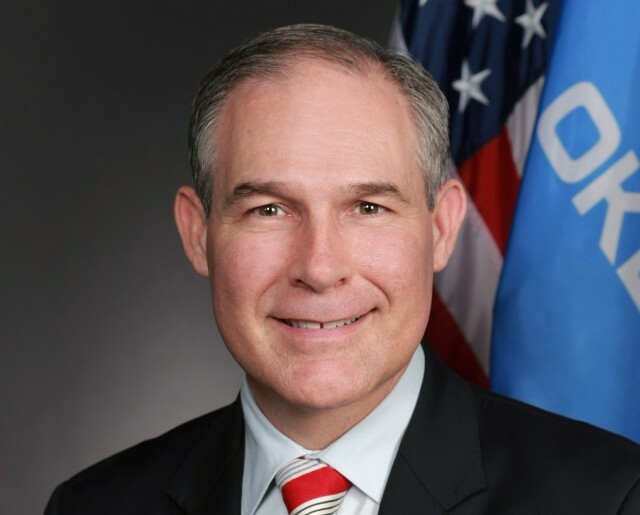 EPA chief Scott Pruitt sued the agency he now leads more than a dozen times as attorney general of Oklahoma to prevent it from enforcing emission limits on that state's powerful fossil-fuel industry. 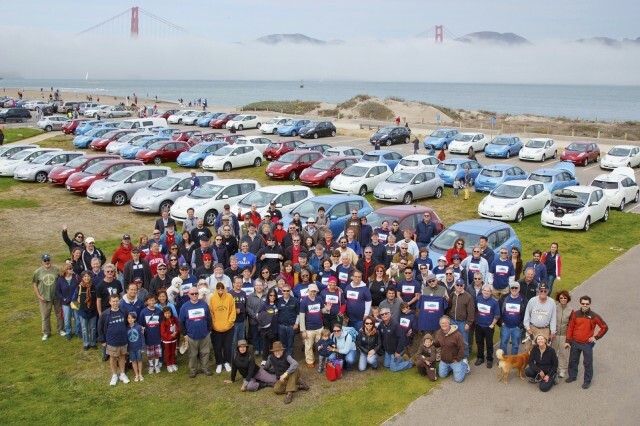 California, by contrast, has led the United States for more than 50 years in reducing emissions and conserving energy. All indications are that it is ready for battle, should federal agencies attempt to stem those continuing efforts. Green Car Reports respectfully reminds its readers that the scientific validity of climate change is not a topic for debate in our comments. We ask that any comments by climate-change denialists be flagged for moderation. We also ask that political discussions be restricted to the topic of the article they follow. Thank you in advance for helping us keep our comments on topic, civil, respectful, family-friendly, and fact-based.